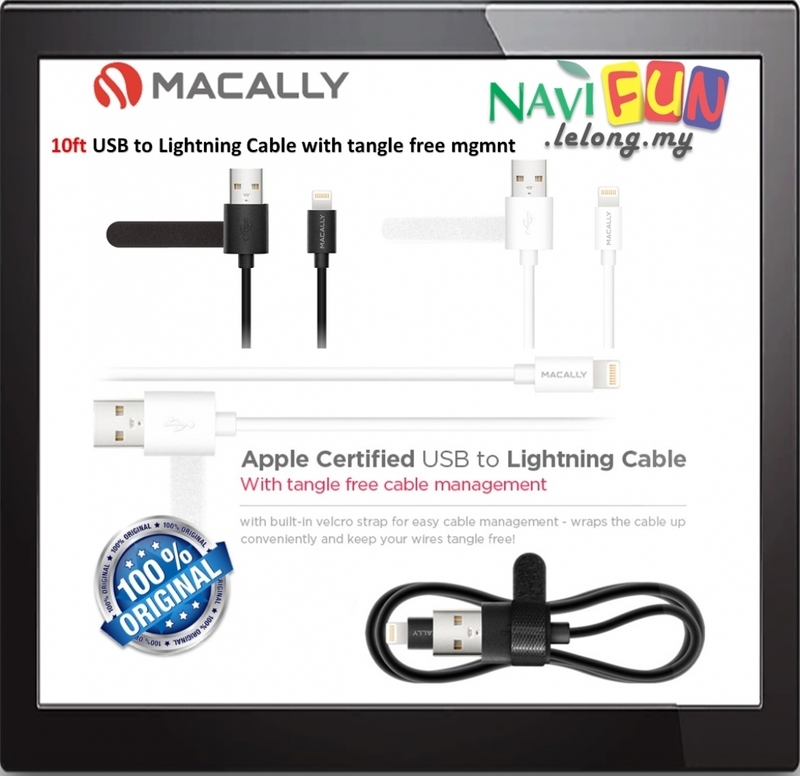 A super long cable when you need that extra reach to manage your iPad/iPhone/iPod. Up to 10 feet with a sleek, black design so you can conveniently keep your devices plugged in. Comes equipped with a cable management tie to keep it neat and tidy for when you travel.